Hello, I noticed 3 bugs in the game. 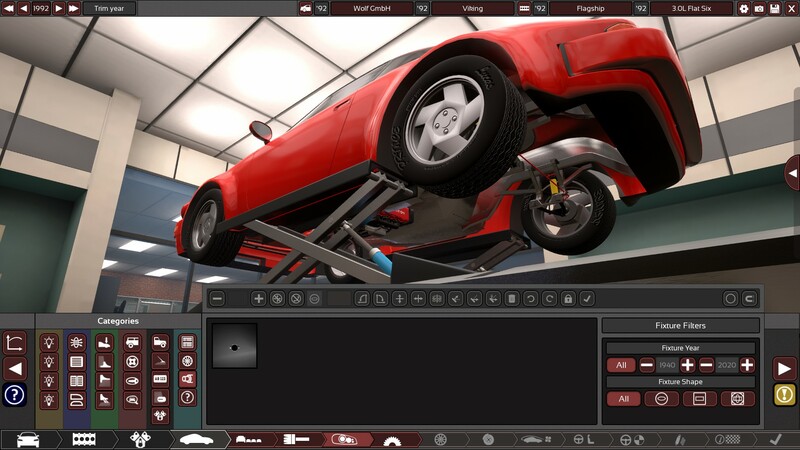 Bug #1: The car body/paint frequently covers the openings of grilles and number plates in Automation and BeamNG. I’ve noticed that this only starts happening after I finish my car and I’m at the summary page. 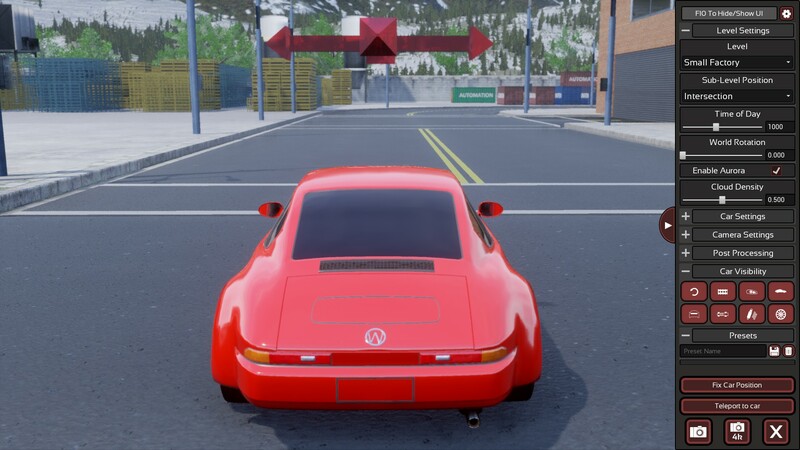 However, also when I go to the screen to export to BeamNG, and photo mode; this bug actually gets worse; because then the game randomly glitches with the car body covering the grilles and number plate. If I use the option “Bring it forward” in the fixture area, it temporarily fixes it, but only in the car designer. 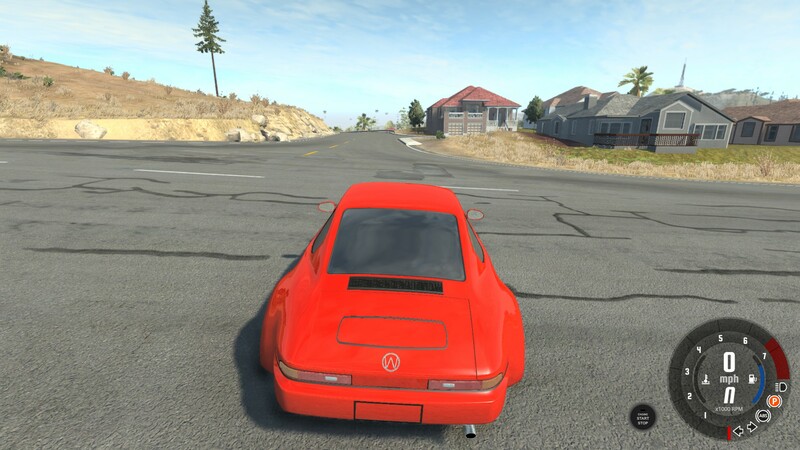 The bug re-appears in photo mode and the BeamNG export screen, and in BeamNG. If I exit the BeamNG export screen and go back to it over and over again, the game will randomly select which grille it covers with the body/paint. The licence plate does not fix itself though. These texture/fixture bugs are really annoying, and they kill some of my enjoyment of the game. 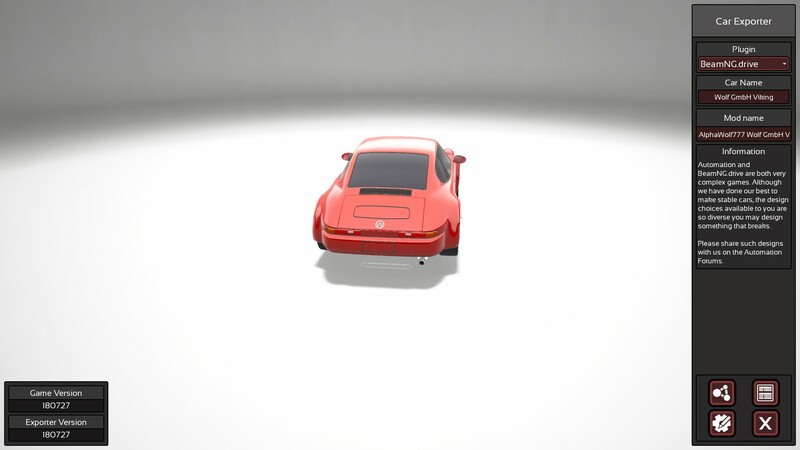 Bug #2: I built a car using the 1975 coupe body (the one that looks like a Porsche 911). And it is supposed to be rear or mid engine. 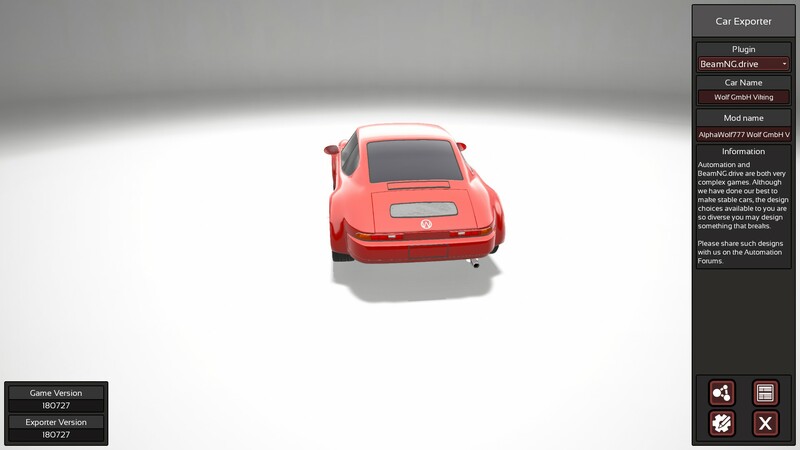 But when I select rear engine, the game says that the engine does not fit, even if I make it the smallest size possible. 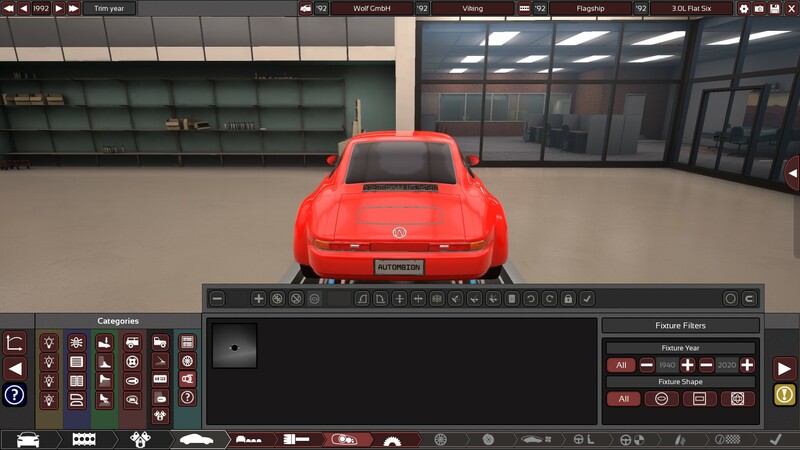 However, I can fix it by messing about with the engine size and switching between mid and rear engine a few times, and then eventually it says that it fits and lets me do rear engine, but only up to 3.0L. Bug #3: This one is not as bad, but before you do the drivetrain options, at least on my car, the engine just sits underneath the middle of the car. However, once I select the drivetrain type, the engine moves to the correct location.